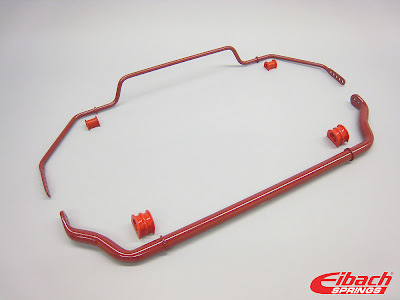 Manufactured from cold-formed, tubular high-strength aircraft-grade steel for precision performance, and finished with a long-lasting red powder coat finish, the ANTI-ROLL-KIT comes complete with all necessary mounting hardware and instructions for easy bolt-on installation for your 2009-2011 Nissan GT-R. This also should fit the 2012 Nissan GT-R, but fitment has not been tested yet. Bushings: New urethane bushings with grease grooves.